Cupping therapy is an alternative medicine technique that utilizes stimulation of blood flow and qi to specific area for recovery. Cupping involves placing specialized cups on the skin and creating a low-pressure vacuum suction that causes tissue and blood to be pulled from injured area. This may help with circulation, inflammation, common cold, pneumonia, bronchitis and musculoskeletal conditions. Cupping Therapy treatment lasts approximately 10-15 minutes and is usually pain free. Cupping therapy is also effective in drawing out toxins, loosening tight muscles and stimulating the immune system thus accelerating the healing process. If you haven’t tried Cupping Therapy with The Chiro Guy to increase good health and wellness, now’s the time. Cupping is an alternative healing technique. Cupping in conjunction with Chiropractic care and other forms of physical therapy will increase recovery time. Here at The Chiro Guy located in Los Angeles, we have top of the line health professionals skilled in the technique of cupping. 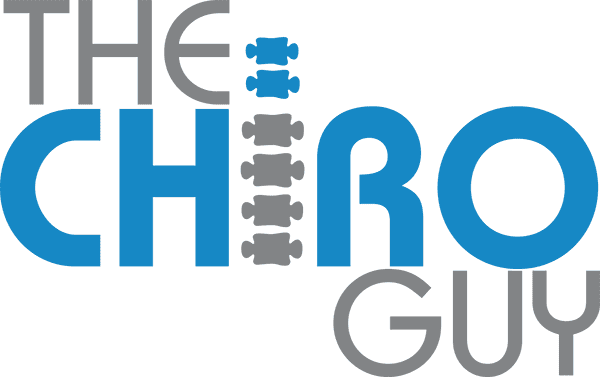 Book an appointment today for your cupping session at The Chiro Guy.